Napanood mo ba yung Love Affair? Yung nag sailboat si Bea Alonzo (attorney) at si Richard Gomez (doctor)? Pwede mo rin ma-experience yun! A Rave party will be held at Seaside SM MOA. Sporty ones can join the Beach volleyball and Beach Tennis games. 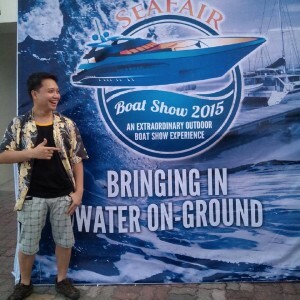 For the posh and high end party goers, Yacht parties are open. 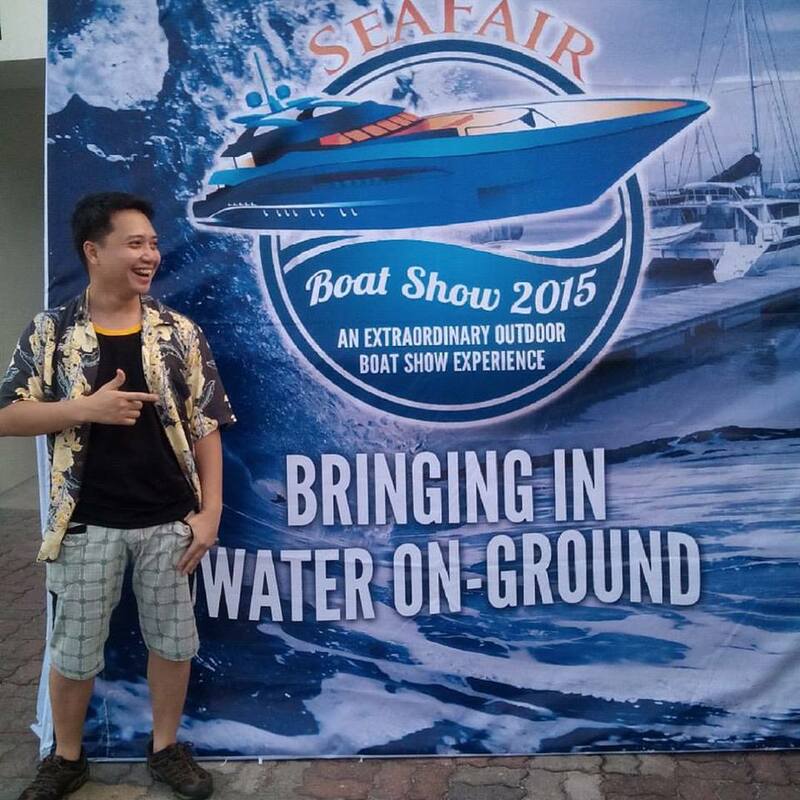 The 2015 Seafair Boatshow is packed with more fun and excitement than ever before. 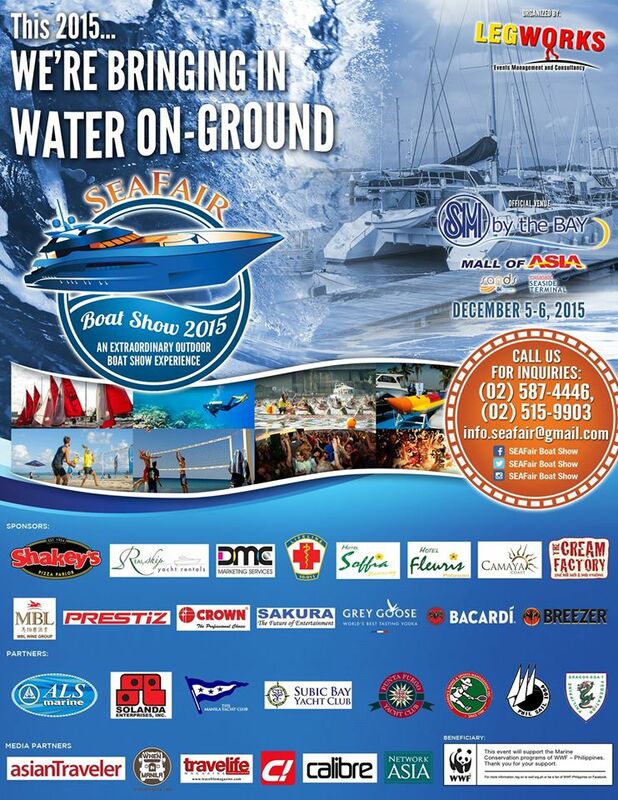 See you on December 5-6, 2015! 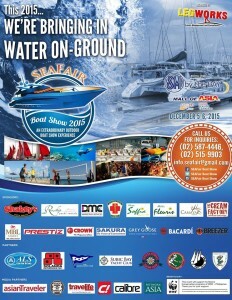 Great sponsors, combined with various sands, beach and water sports making SM by the Bay a boating’s premier destination location! This entry was posted in Swoosh News and tagged Bangka, Bea Alonzo, Boat, Love Affair, Mall of Asia, moa, party, Richard Gomez, Seafair 2015, Shakeys, water, Yacht. Bookmark the permalink.